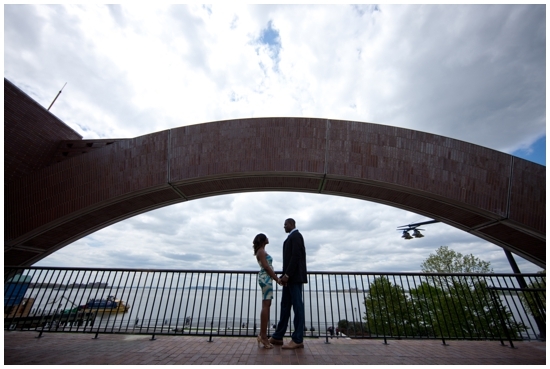 New York wedding photographer Carmen Santorelli shot this adorable couple's engagement session in Battery Park, NYC. 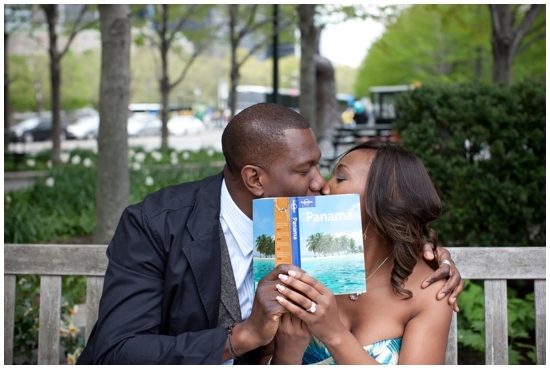 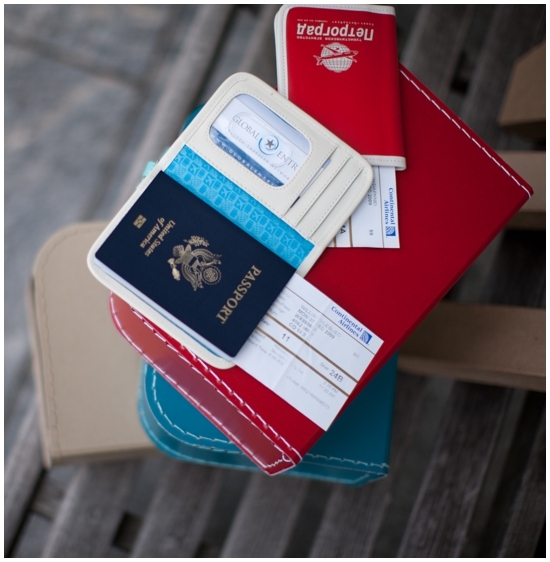 They will have a destination wedding, so they opted for a travel theme engagement session. 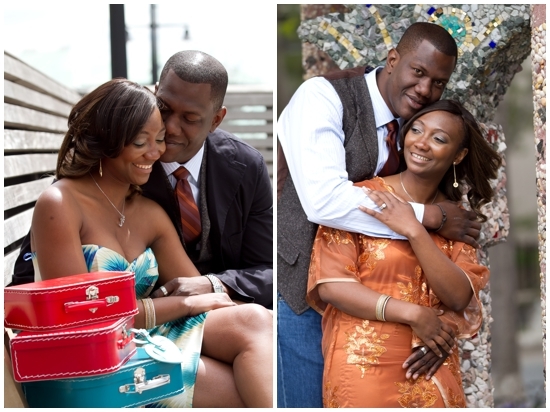 To see more photos from this engagement session, click HERE.